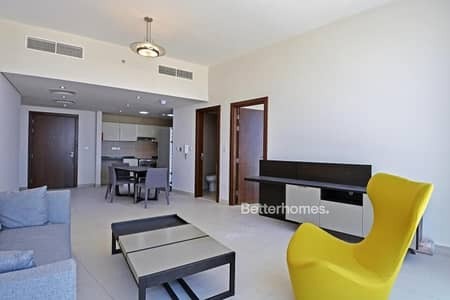 1 bedroom furnished sea view Hilliana tower. Spacious and beautifully furnished apartments available for rent in the brand new Hilliana Tower in Acacia Avenues in Al Sofouh. 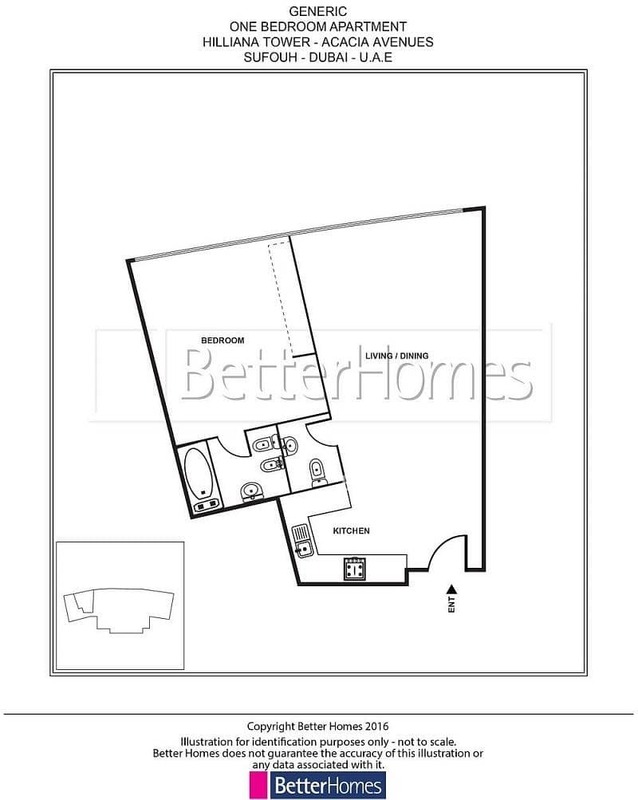 Studio, one bedroom and two bedroom apartments are available now! 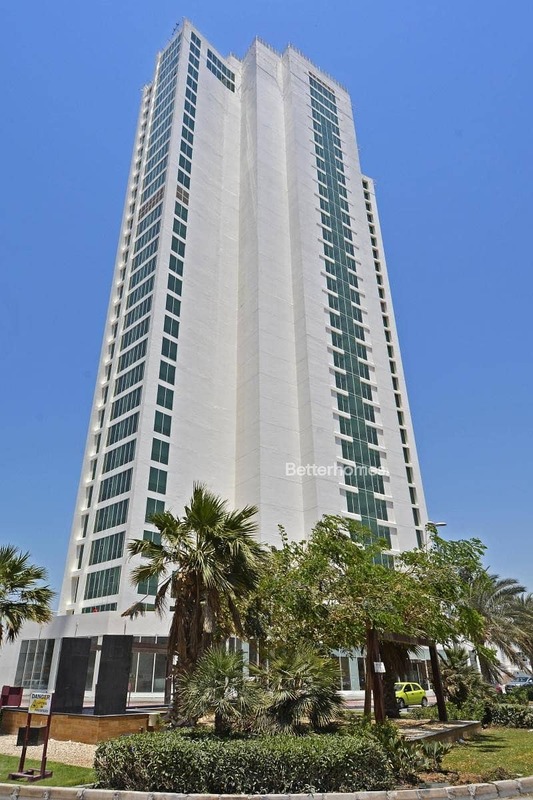 Providing excellent finishing as well as spacious and fantastic layouts, Hilliana Tower provides elegance at all levels with the design and orientation providing all apartments with unobstructed views of the sea, Burj Al Arab and Palm Jumeirah. Burj Al Arab and Palm Jumeirah. Burj Al Arab and. Every apartment is tastefully furnished with quality furniture. Most of the apartments have large balconies with fantastic views of the sea.